Chris Voro, Peter Plaznik and Phil Taylor, Second Sine, Thomas Datt, John Askew and more. 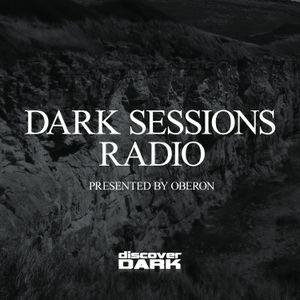 Dark Sessions Radio, presented by Oberon, broadcast on www.di.fm on the 3rd friday of every month at 5 pm UK time. This is the 8th edition, from February 2014.